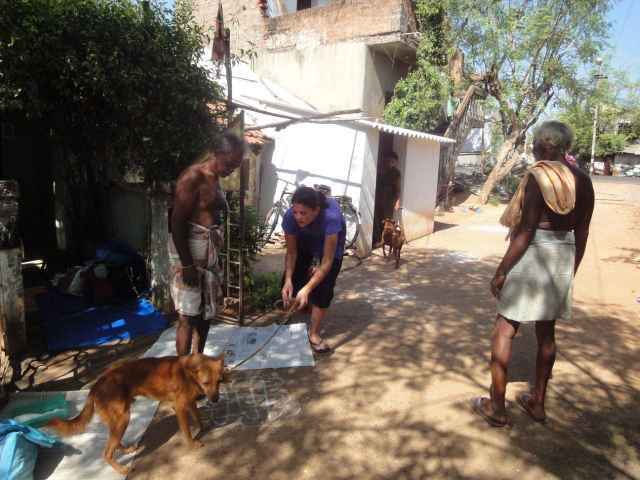 Character: AV STRAW (Auroville Stray Relief and Animal Welfare) runs sterilization camps for stray dogs in the villages around Auroville. 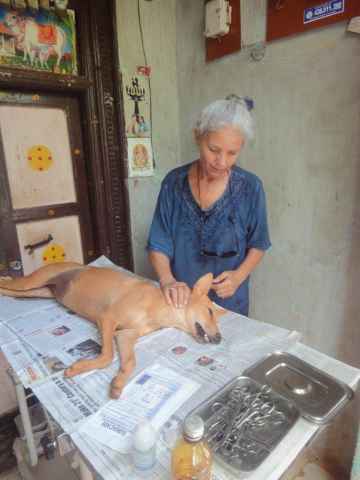 We run a free service, sterilizing stray dogs and cats. 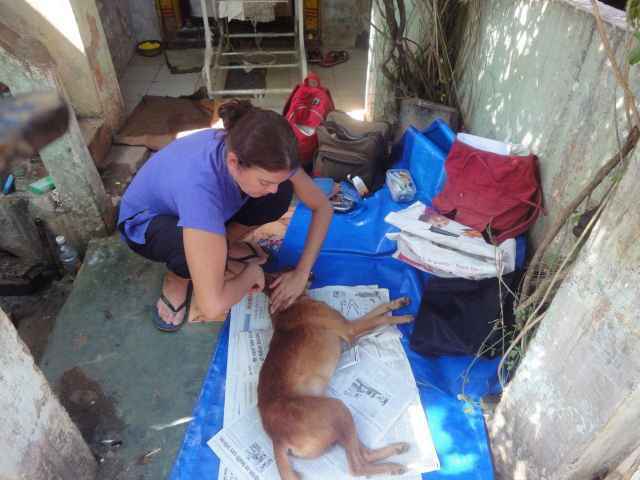 We need active participants to help us set up the camps, catching animals and assisting our veterinary. 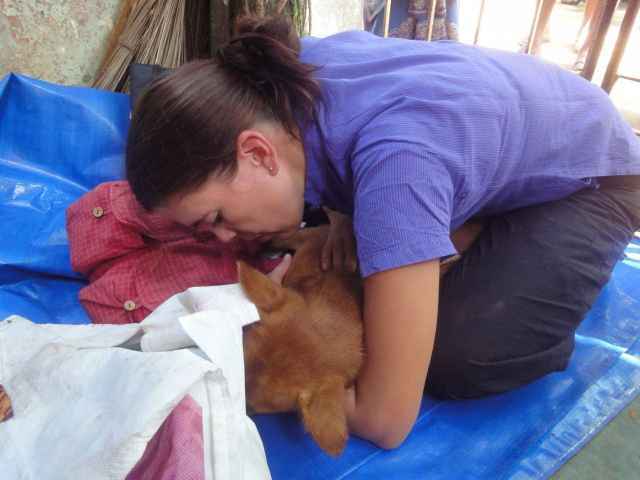 So, if you enjoy working with animals, please give us a call and we will give you more information about the program. 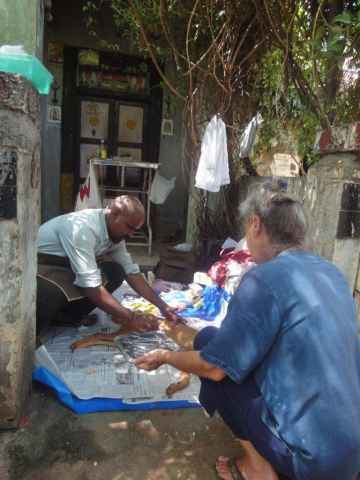 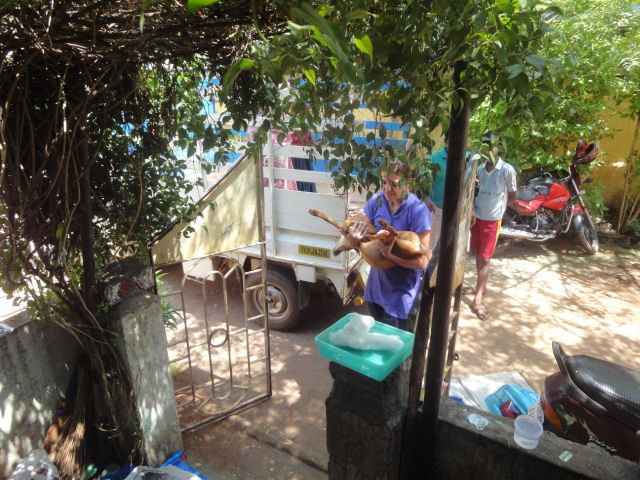 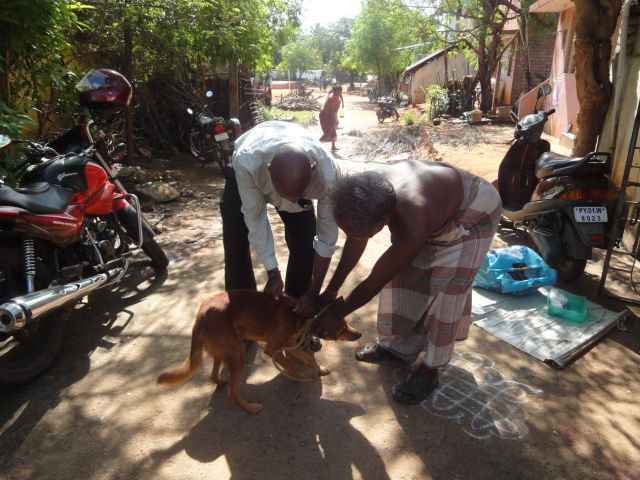 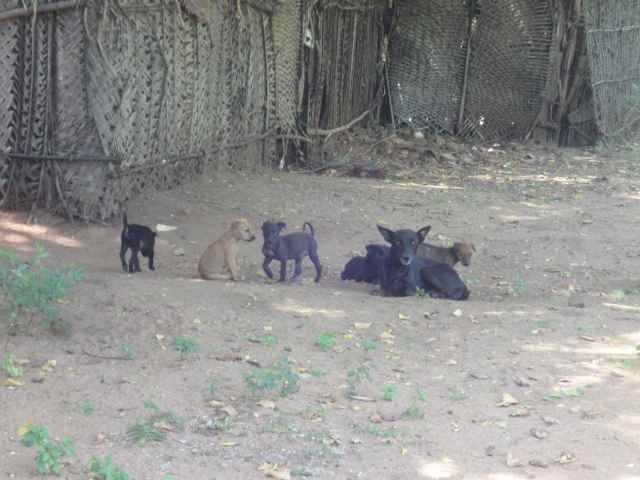 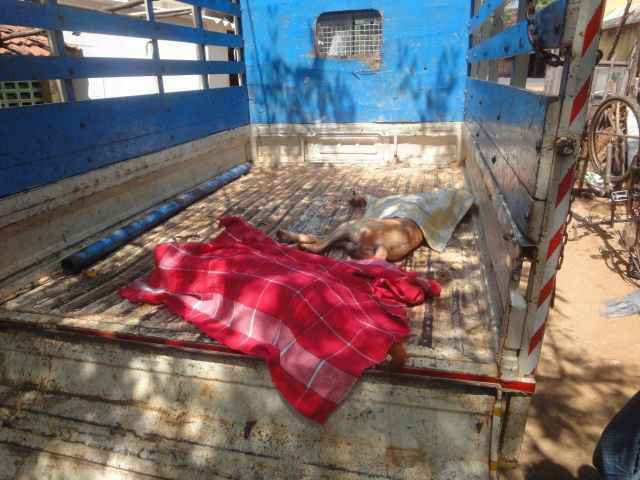 Nature of Participation: Sterilization of stray dogs in the villages around Auroville.